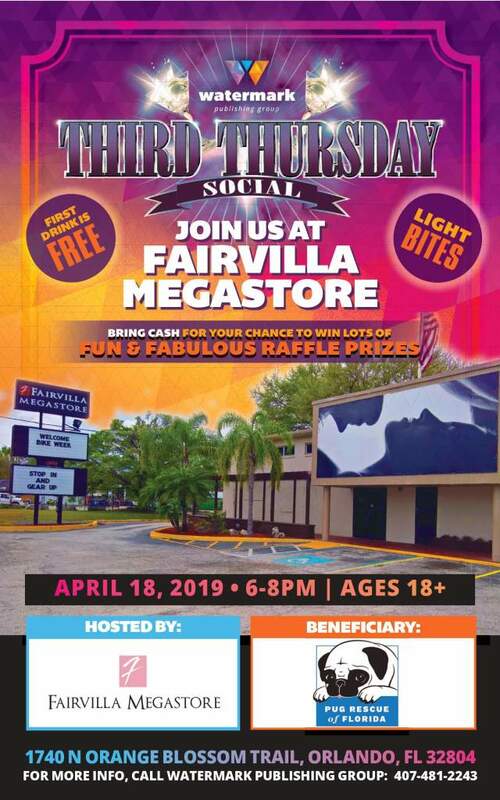 Join us for our April Third Thursday at Fairvilla! Light bites and first drink will be provided. Remember to bring cash for the raffle tickets to win some great prizes!